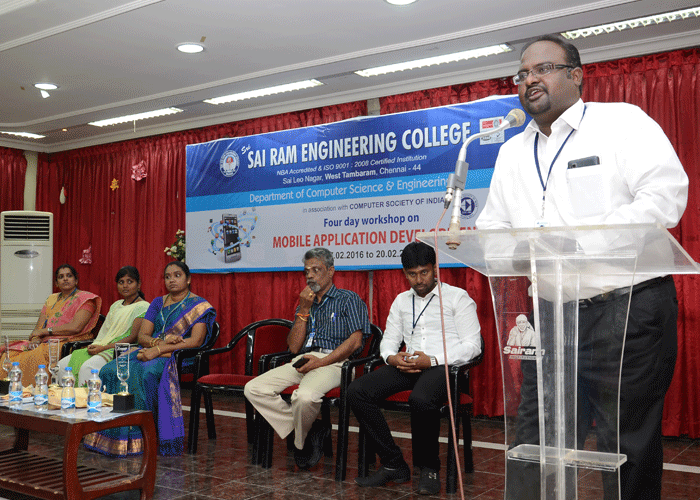 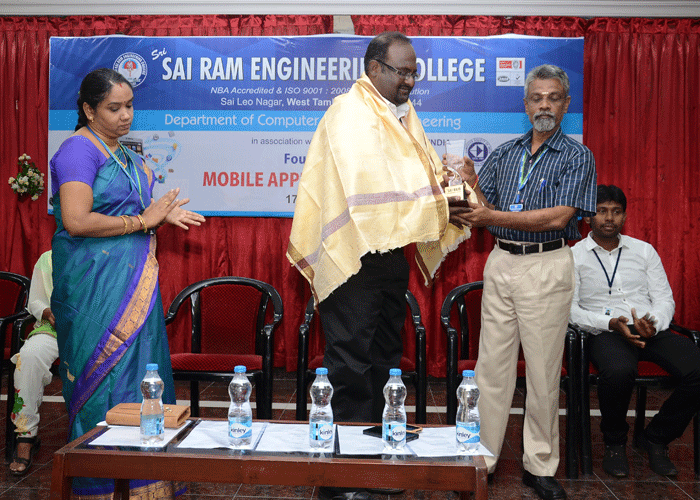 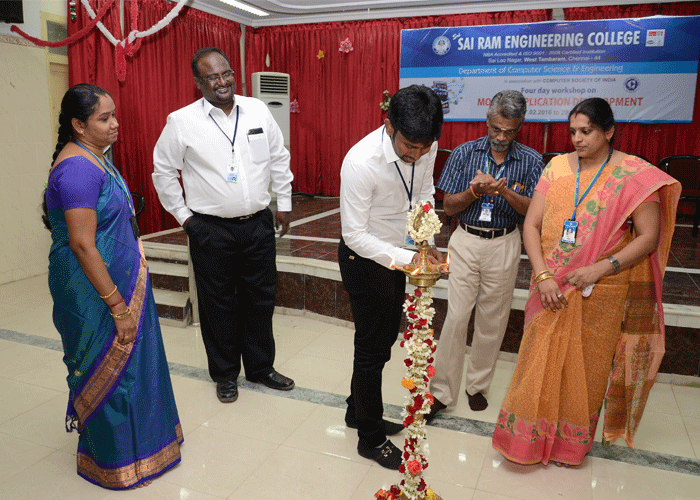 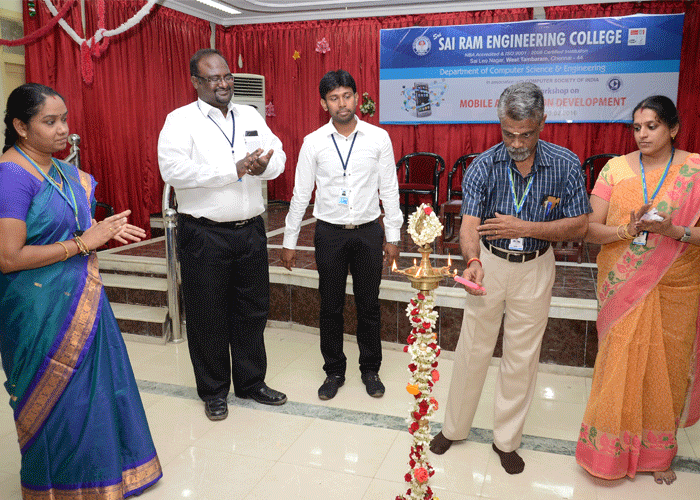 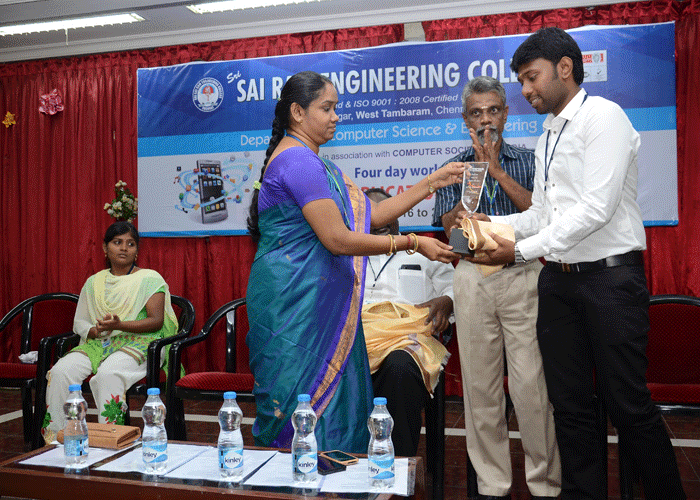 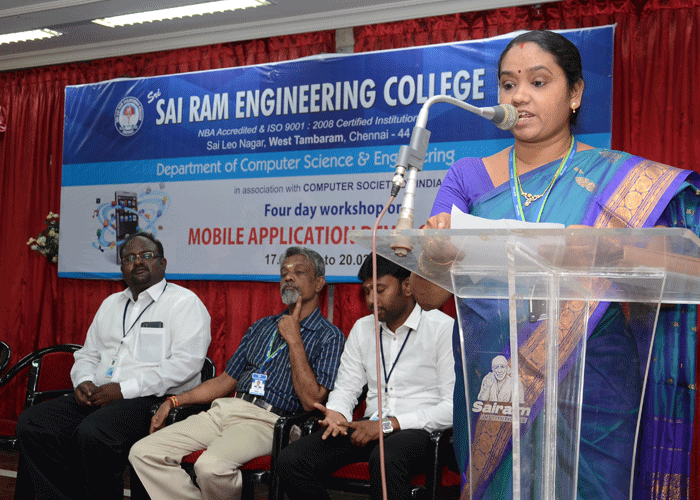 Home » Photo Gallery » Department of CSE organizes a workshop on “Mobile Application Development” from 17.02.2016 to 20.02.2016. 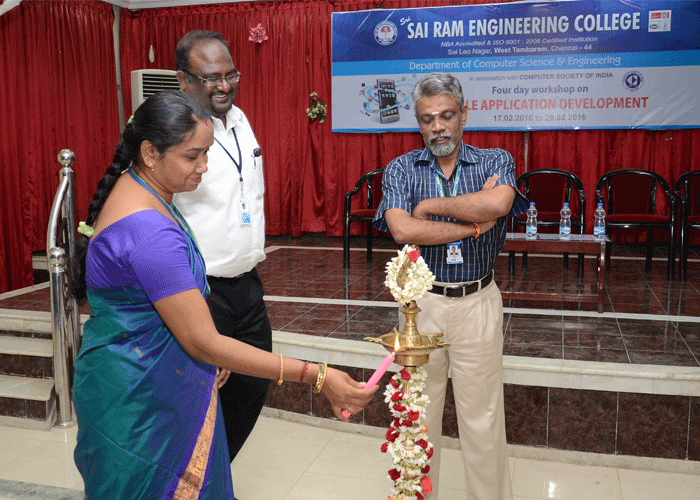 The Department of Computer Science & Engineering in association with CSI Student chapter is organized a 4 day Workshop on “Mobile Application Development” for the Students of III year from Wednesday, 17th February 2016 to Saturday, 20th February 2016 in CSE LAB. 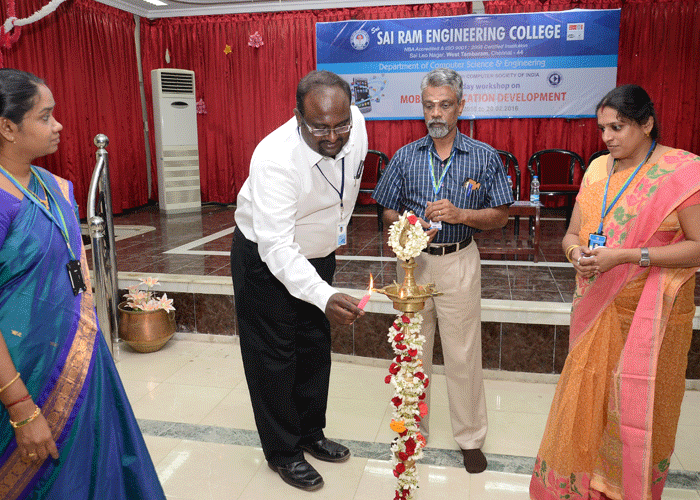 The Inauguration function will be held on 17th February 2016.